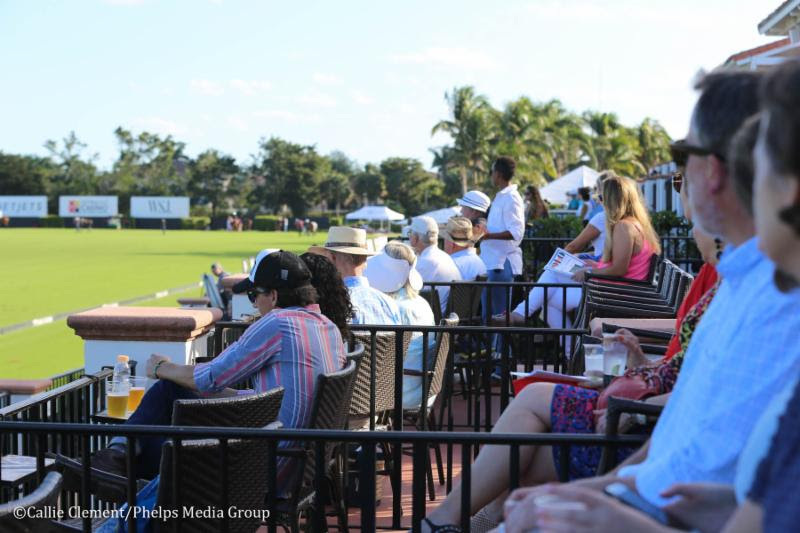 Tickets are now on sale for the 2019 Lucchese 40-Goal Polo Challenge at International Polo Club Palm Beach in Wellington, Florida. The highest rated polo tournament in North America is the marquee fundraising event of the Polo Players Support Group (PPSG), which provides financial assistance to seriously injured or ill polo players and grooms. Since 2002, the PPSG has provided over $2.5 million to 80 different players and grooms. Enjoy the highest rated polo tournament in North America while giving back to seriously injured or ill players and grooms during the Lucchese 40-Goal Polo Challenge on Saturday, Feb. 16, 2019, at International Polo Club Palm Beach. Attendees will be assigned seating the stadium the day before the event. Pulling from a pool of the world’s best 10 goal polo players, the event will be a display of skill and horsepower as players go head to head to take home the title. In 2018, Airstream, led by Adolfo Cambiaso, defeated Pilot Catastrophe Services with Nico Pieres earning the Tito’s Handmade Vodka Longshot of the Day award.